Imperial Janitorial Services Ltd helps businesses focus more on what’s important and less on dirt and dust. We know you have things to do that require skilled expertise, so why take up valuable hours cleaning the bathroom? 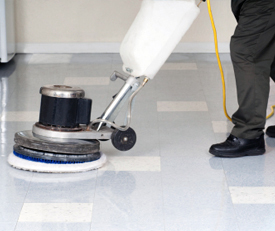 While your staff focuses on making the company money, we take care of general cleaning. 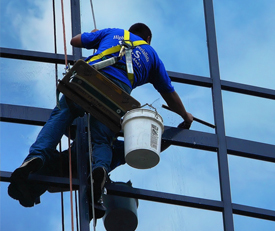 From targeted one-time cleaning jobs to scheduled maintenance that provides a thorough once-over, we’ll keep your work environment spotless. Our Saskatoon cleaners specialize in floor stripping and waxing as well as carpet cleaning, working in banks, stores, offices, and homes. We work with residential and commercial clients and yes, we do windows! 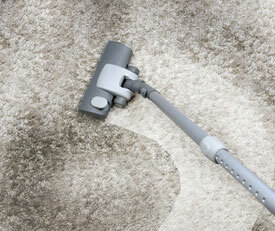 Imperial Janitorial Services Ltd offers free quotes. As a team of licensed and bonded cleaners, we’ve developed a workflow that gives our customers top quality results, fast. Impress customers with your building’s clean environment, or invite guests into your home with confidence—call us to get started.